At Pinnacle Homes we have our thumb on the pulse of what it means to create a high quality home with longevity to match. 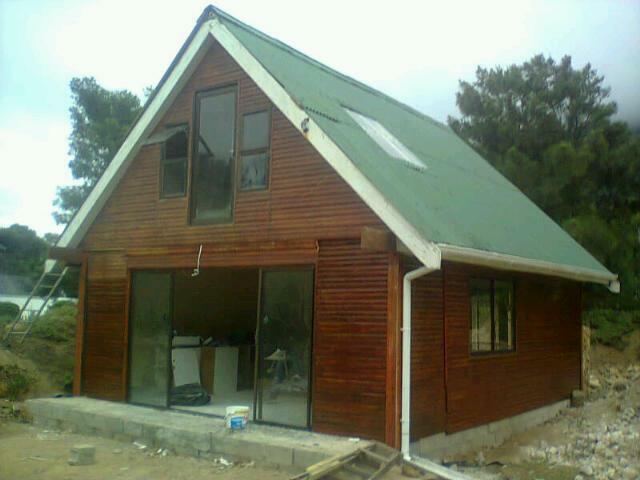 With decades of combined experience amongst our artisans, we have become a household name in the Western Cape when it comes to supplying hand-crafted wooden homes, home improvements and an array of other speciality products. We pride ourselves on our world-class quality of work and high attention-to-detail at all times, and offer flexible payment plans to suit all our clients. Fibre cement materials comes in ship lap or hand planks in form of slates or they can be flat Solid Board, made with added resistant to or against termite, rodent and moisture ,used for the building of homes which is our core business or flooring ,siding ,gate s,partitioning ,walling ,roofing and cladding. 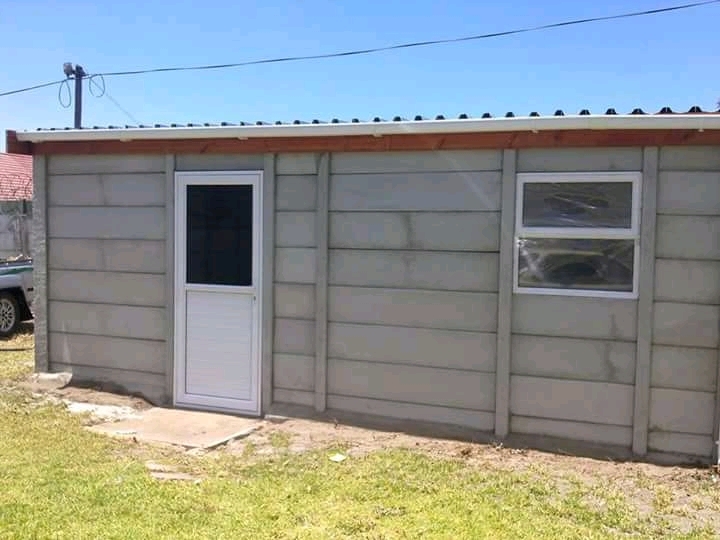 Pinnacle Homes are one of the most well-known and reputable wendy house manufacturers and suppliers throughout the Western Cape region. 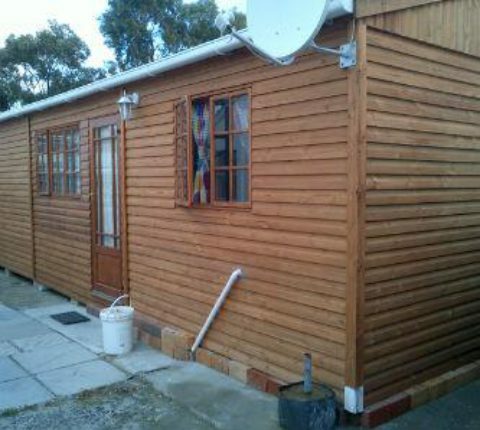 We offer highly affordable wendy houses for sale and log houses for sale, and can meet your exacting specifications with our custom, made-to-order service. Looking for something a bit more permanent than a Wendy house? We can also build wooden houses, on solid foundations. Quick, cost effective, and in some places the only way to build a house. 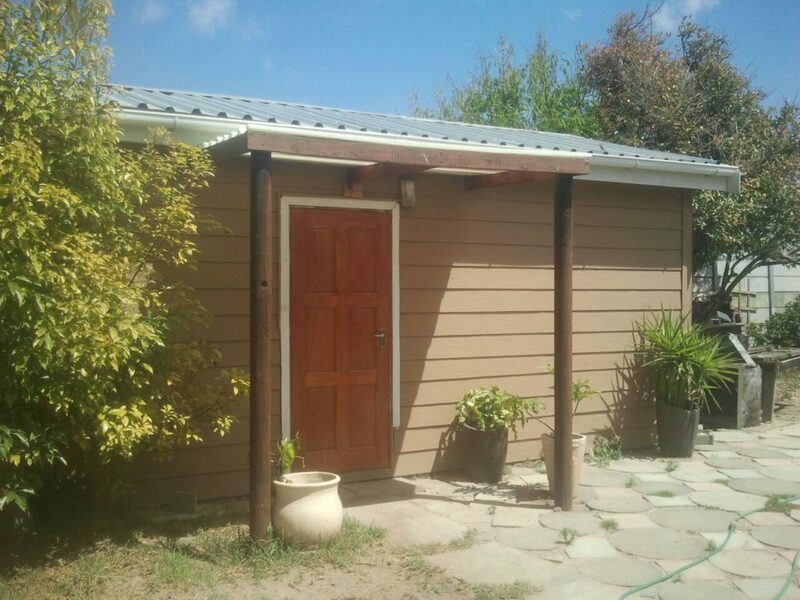 From additions and outbuildings to full size homes; built in full compliance with all building codes and regulations. Precast concrete panels are inserted between specially made upright reinforced concrete posts. The panels lock together creating a strong and secure. 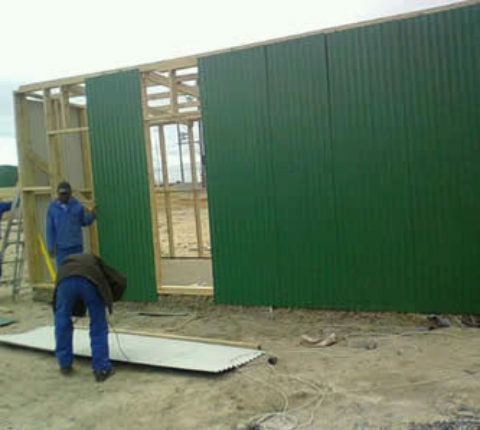 The resulting wall can then be rendered or clad to the clients specs. Taking your home to the next level, both literally and figuratively, is easy with our expertise at Pinnacle Homes. We have many years under our belt specialising in the design, construction and maintenance of all wooden home structures, including houses on stilts! 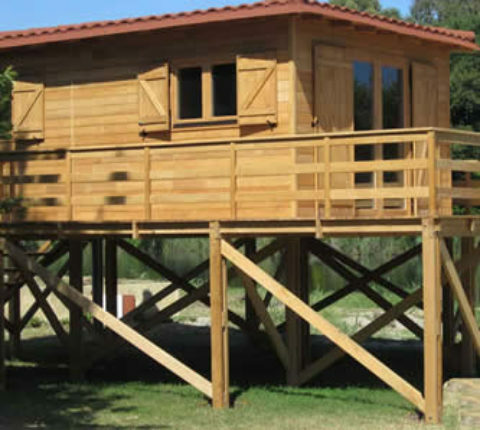 We are able to construct or elevate your wooden home structure onto stilts – affording you that sea view you’ve always wanted. At Pinnacle Homes, our home improvement projects range from bedroom, bathroom and kitchen refurbishments, outdoor decking, room extensions, paving, tiling, skimming, plastering, plumbing electrical maintenance, dry walling and partitioning. We like to think we bring the best-of-the-best together when working on any single project. 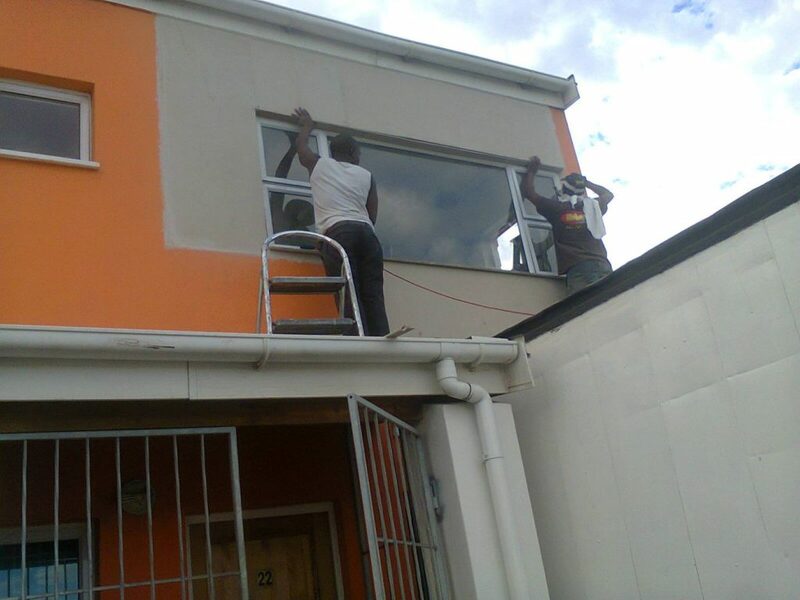 Our artisans are all highly qualified and professional, ensuring all our work is guaranteed. Whether you require a plumber, carpenter, tiler, painter, electrician or builder, Pinnacle Homes is a one-stop shop that provides it all for our clients. I definitely recommend Michael and his team for any job, big or small. 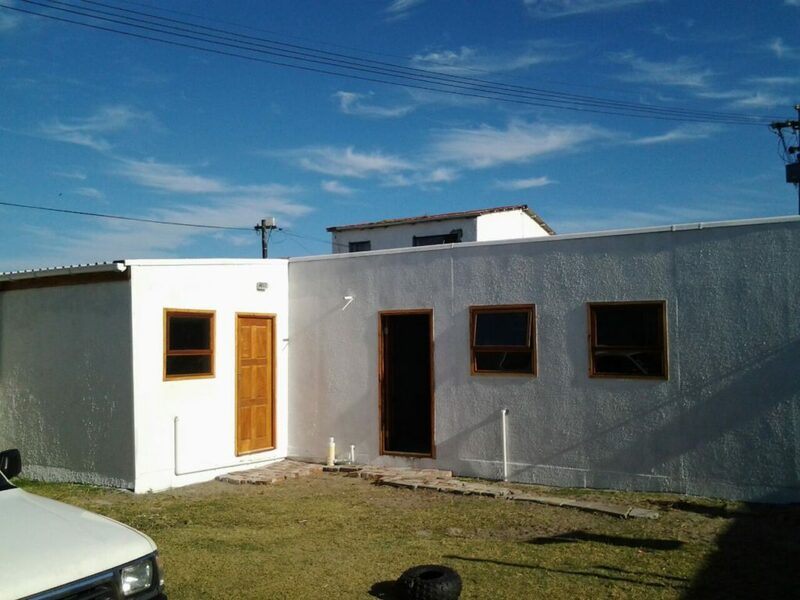 You can be guaranteed of his workmanship and professionalism and a beautiful outcome"
"Hi Michael, I want to thank you for your patience and endeavours to build us our Nutec Home you have really gone an extra mile to keep us happy. I will definitely recommend you to anyone and I have already recommended you to many of my friends. It is rare to find doing business with people nowadays and they honor their agreements." 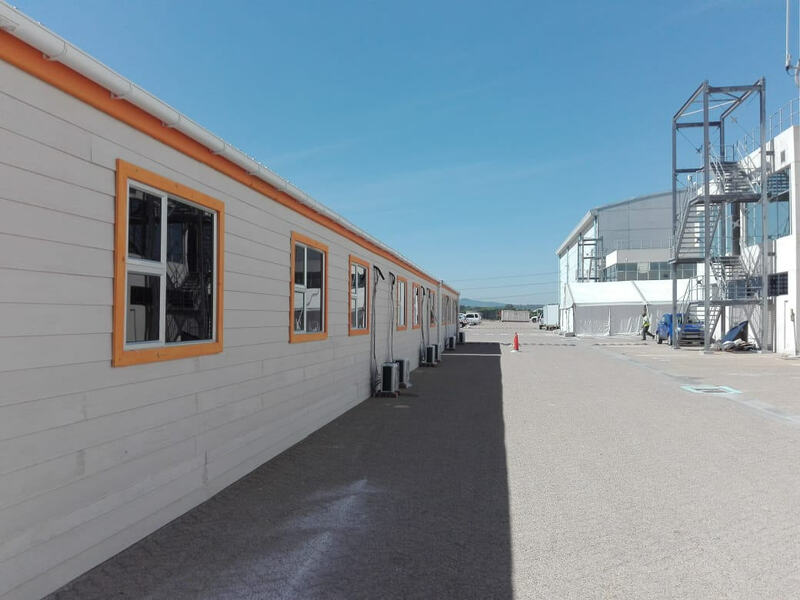 Pinnacle Homes is a premier name in quality custom Wendy Houses, Nutec Houses, Log Houses, Vibracrete Houses, wooden home relocations, and general home improvements. We provide a professional, reputable, and reliable service. Our team of craftsmen deliver the best in quality workmanship, which is all backed by our full guarantee. Personal Attention to detail is our hall mark at Pinnacle Homes. Each customer has their own unique needs and requirements, and we bring our knowledge and experience to bear to ensure that you get the exact answer to your needs. And you can proceed safe in the knowledge that all work is completed by our team of qualified artisans. Whether they are plumbers, carpenters, builders, tilers, painters, electricians, or the guy who makes the tea, only qualified professionals are allowed to work on our products. So whether you are looking for a home to live in, extra space in your current property, or moving completely, we have the answer for you. Why not contact us now and find out how Pinnacle Homes can help you.